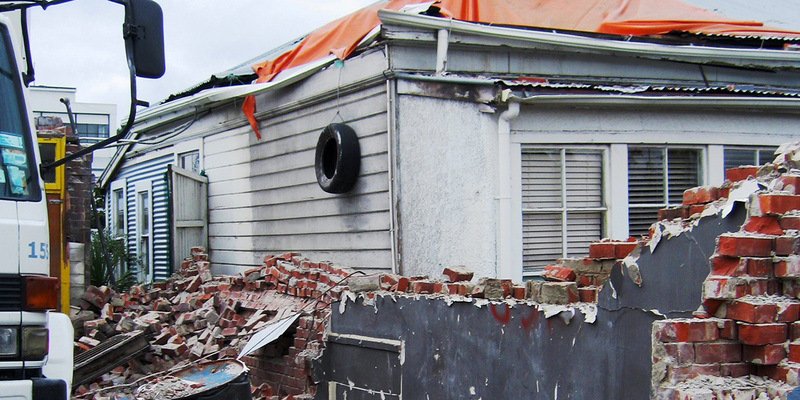 Through all the seasons in Wellington that we get, there’s one thing that’s for sure: our houses do tend to take a battering. 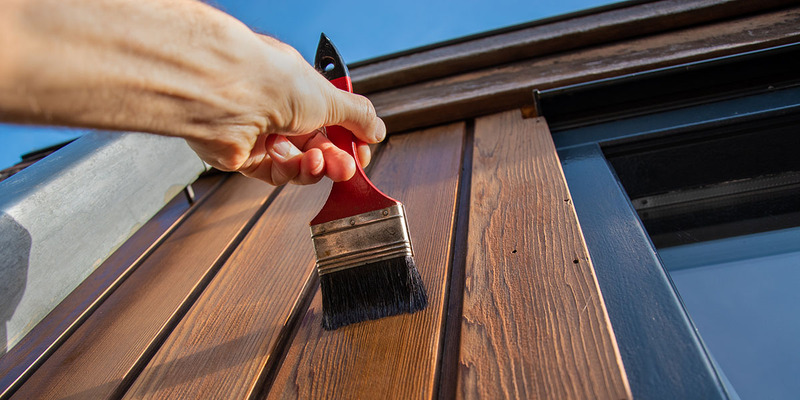 Even though the snowfall in Wellington generally sits at zero, we get our fair share of wind and rain, which can lead to our property exteriors getting dirty and weathered ahead of their time. If you have a dirty house in The Glen, need your courtyard cleaned before you put on your own Wellington craft beer tasting evening, or even need cleaning contractors to clean Westpac Stadium before a game, then you need to hire an exterior cleaner for your residential or commercial property. They use water blasting techniques generally, along with scrubbing. Professional cleaning contractors can work with almost all surfaces including brick, sandstone, weatherboard, hardwood, metal and tile. High pressure cleaning can take away years of dirt in the flick of a switch. A build-up of dust, dirt and lichen and moss growth needs to be removed regularly to avoid deterioration of the surface underneath. For delicate paintwork, they can also soft wash the exterior of your house, instead using sponges and rags to gently wash away the grime. 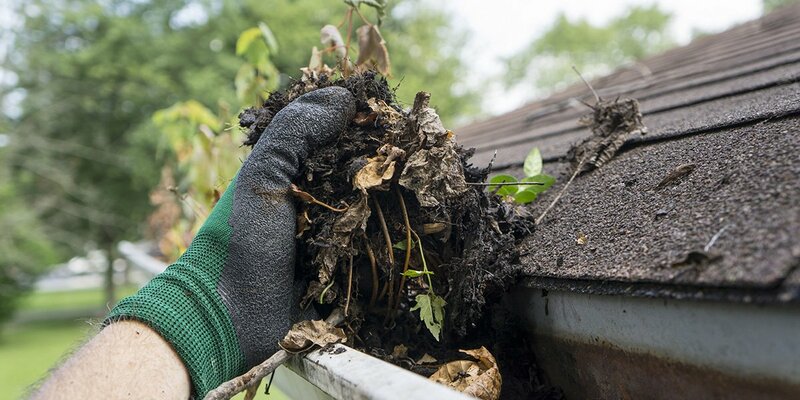 An outside cleaner may provide gutter cleaning and roof cleaning services, which should be high on your list of things to do before winter falls, especially if you have trees that overhang your house and drop leaves. You may simply want to tidy up the yard before holding an outdoor party, in which case they can clean your decking or patio, or courtyard, pathways and tiled areas, sweep up leaves and ensure the surfaces are restored to a good condition. An exterior cleaner may operate in multiple roles; they may also be gardeners, interior cleaners or handymen. The main tool that an external cleaner might require for your job is a high pressure hose, such as a Karcher. They may also use low pressure cleaning and possibly chemicals to clean with, so make sure you inform them of any allergies. Most exterior house cleaning will take no longer than a day, unless you have a particularly large house or outdoor area. Hourly rates will differ between cleaners. With no equipment and little experience, they may charge as little as $15/hour. Generally outdoor cleaning should cost no more than $60/hr. Exterior cleaners may instead charge per metre squared that they clean. Expect to pay more for any job that requires the cleaner to work at height (and make sure they are insured for high cleaning and possess the correct safety gear). 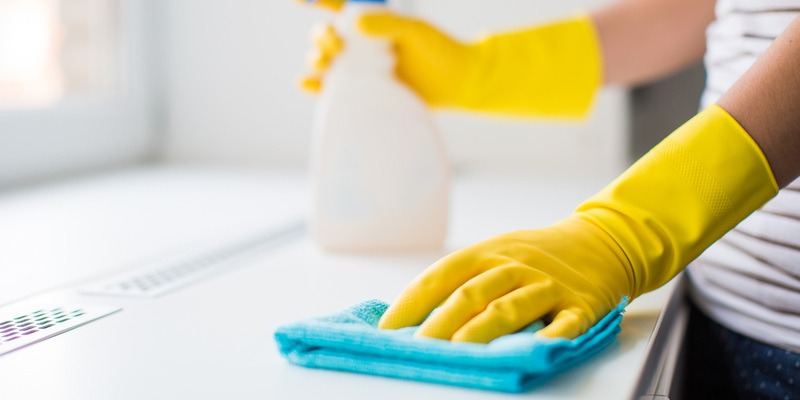 Don’t waste time searching around for cleaners online, let them chase your job. Use Builderscrack to post up your job and let tradespeople contact you. Include in your description of the job the approximate area to clean, time elapsed since last clean, what material the area is made out of and a picture if you think it will add to the description. Full external wash of home to get rid of dirt including cleaning of windows. I want to get my roof cleaned. We require the front path and steps at our property water blasted. Not a huge job but want to get rid of the winter moss ASAP. Bricks are covered in moss and embedded dirt. Approximate size 25 sq m. Need a good scrub. Job could start around April 5. Looking for serious and reliable cleaner to water blast and treat my deck. House exterior cleaning / bug removal needed as well. The builders who built our property spilled white paint on our dark corrugated iron wall. We would like that paint removed or painted over please. Waterblasting did not remove it. Quote required only at the moment for a house wash of a 2 bedroom property with garage attached. Combination brick and wood. Exterior house wash and gutter clean, small 3 bedroom single story house in Woodridge 100sqm home. Exterior house/roof wash and gutter clean. Exterior house and roof wash plus gutter clean. As house is less than 5 years old the Gerard roof guarantee specifies that Hypochlorite based cleaners should not be used. House is two story though is on a slope so from the back appears like 3 stories. Hi there. We have a semi-detached, two storey house in Ngaio. We are looking to put our house on the market in early Feb so are seeking an exterior house wash along with the exterior windows cleaned. The interior is 120 sq/m but unsure of the exterior surface (it is only three sides as we are semi detached). There is also a single skylight on the easy access part of the roof that needs to be cleaned. We would be keen to get the house cleaned in the last week of Jan if possible. Pride Contractors is comprised of Paul and Rory who have 35 years of combined trade experience. Paul and Rory are committed to every job undertaken and pride themselves on their clear communication and close attention to every detail. Hi I'm a solid plasterer with over 25 years experience. I specialize in stucco houses, fences,steps, terraces, chimneys, fireplaces and foundations etc. I also do acrylic texture coatings and all work is guaranteed.. No jobs too big or small, Prompt professional service. Free quotes I also do water blasting of driveways, fences, steps, patios, houses etc. I am a semi retired builder living in Owhiro Bay. Over 40 years experience in the construction industry I am a builder that has focused on maintenance of rental properties during the last 10 years. Carpentry as well as plumbing solutions. Renovations a specialty. Contacts for all sub trades to complete solutions.